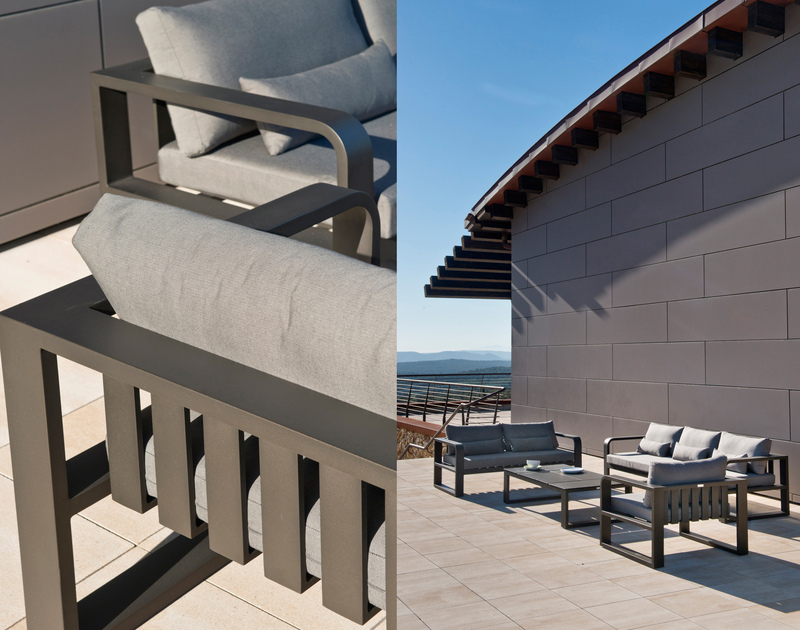 As much we talk about outdoor furniture, and as much as we talk about being stylish, attractive and comfortable, something else that deserves our attention is the quality of the furniture that we have in our patios. Homeowners are increasingly considering their outdoors as an additional living space and manufactures on the other side are responding with better quality furniture and a growing selection of materials, fabrics, and even colour. A majority of the outdoor furniture such as desks, chairs, garden sofa sets, garden coffee tables, pool fold chairs and tables are made of wood, metal, and plastics. The best _way to decide which material and quality of the furniture that is the best for your outdoor garden furniture are to evaluate how you will use the furniture, how much time you intend to spend using it and also how much money you have to cater for the outdoor furniture. It, therefore, becomes the work of the consumer and his/her obligation to be able to tell between a quality outdoor furniture and that which is a counterfeit. There is some patio furniture that is seen to be of high quality; metal is probably the most durable but can be expensive which makes for long, colorful life and painted metal which is less expensive but also requires to be maintained. Secondly, there is wood mostly teak which is a weave that is now made of better longer lasting stuff than that which was in the past. Plastic is also a third option which is trendy and fun but also it might need to be replaced more often. Outdoor/patio furniture are said to be of best and high quality if they are made of the following materials. Metal is the first quality material.it is often used and is overlooked by consumers and is mostly important that all hardware and fittings to be made from quality brass or stainless steel. This will make sure that all the mechanisms and joints will remain rust free for longer and will prolong the life if the furniture. Stainless steel needs also to be maintained with some liquid metal polisher to prevent decolourisation. Outdoor wicker is also an essential quality material in ensuring production of quality patio furniture. It is important to look at the aluminium frame which supports the outdoor wicker and ensure that it is strong enough to support repeated use. Consumers need to look out for brands that use unsupportive frames. Teak which is a tree is used in production of high quality patio furniture like tables and chairs and are very expensive when it comes even to purchase. Teak is known to be highest quality timbers that is available today. It naturally contains more oil more than other types of timber, and it also has higher grain density. Cheaper timbers with a bigger drain will easily erode and form gaps inside the timber while this type of teak will remain smooth. This tree advantageous as it does not require any specific maintenance or re-oiling like many other timber types of outdoor furniture. It is therefore seen to have a greater advantage over the rest. It is therefore the responsibility of the user to ensure that he or she differentiates between high quality and low before purchasing to avoid a scenario where the furniture bought are of a lower quality and do not last for the intended purpose and do not satisfy the needs of the user fully.